Chassis no 122G was first registered on 14th September 1967 and assigned the registration number KOV 257F and registered to BMC. It was only the eighth production car ever assembled, and was finished in BMC “Show Shop” to motor show standards. 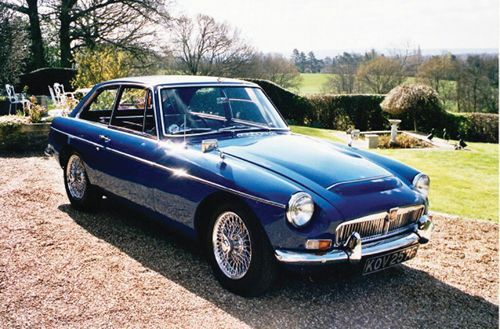 It was originally used as a launch car for the MGC, and as such was presented to the press on press day when the car was unveiled for the first time. 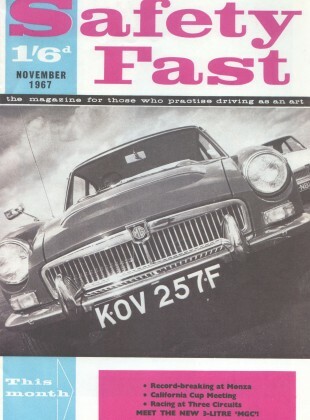 It later appeared on the front page of “Safety Fast” in November 1967. The next year, KOV 257F was taken to Silverstone for an exhaustive race test, which consisted of being driven for three weeks at an average speed of 70mph from 9AM until sundown on Monday-Friday by a dedicated team of drivers. 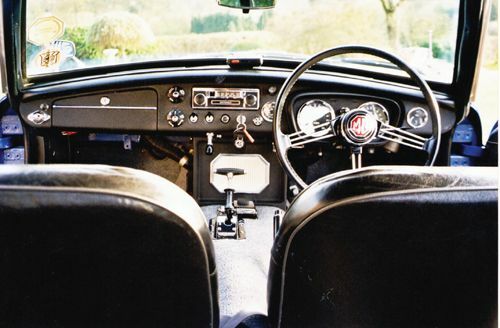 After this gruelling test process, the car was returned to the factory to have its interior specially reupholstered for Sir George Harriman, then-Chairman of BMC. Sir Harriman retained the car for his personal use for several years before selling it to a Mr John Pears, a financial adviser to the Board of BMC. 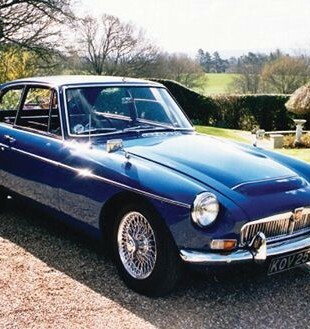 The current owner purchased the car in 1971, but then relinquished it in 1975. After spending many years tracking it down again, he finally located it, and re-purchased it in 1992. Amazingly, the car had only recorded 5,000 miles in the last eleven years. 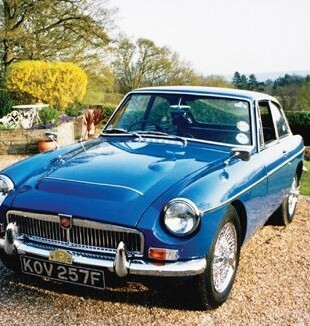 Since then the car has benefitted from a bare-metal re-spray, a full re-chroming, new chrome wire wheels, new petrol tank, full rewiring, a full overhaul of the automatic gearbox, and new up-rated torsion bars. 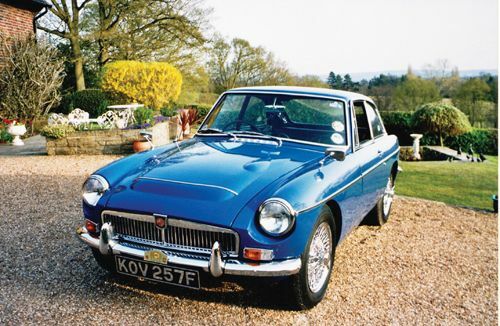 However, the car retains its original feel, including the custom “Sir George Harrison” interior and many other of the unique features of its pre-production era, and was the winner of the “Most Original MGC” at MGC Day in both 2001 and 2002. 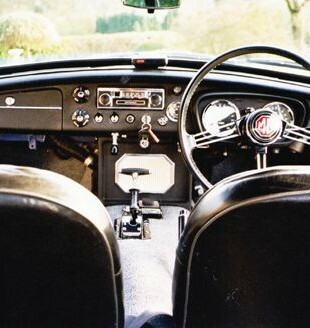 Aside from its unique history, “KOV” (as it is affectionately known) is also unusual in that it is fitted with automatic transmission, which was something of a rarity at the time. 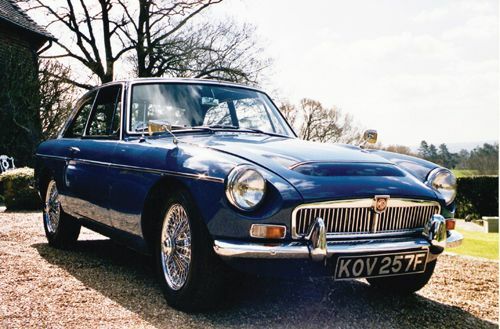 Contrary to preconceived prejudices, this automatic transmission is ideally suited to the MGC’s straight-six 3-litre power unit, resulting in faster acceleration from rest than an equivalent manual car, and far smoother high-speed touring. 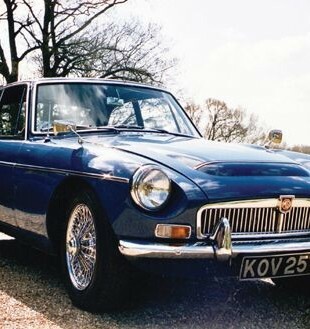 Only 1280 automatic MGCs were ever built, of which only 335 were supplied to the UK. 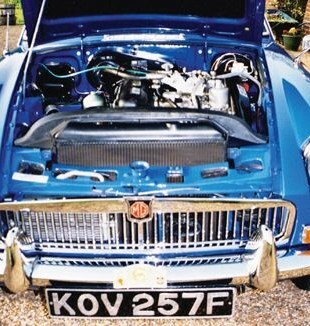 There are now less than 30 remaining on the British MGC Register. In recent years “KOV” has been rallied extensively in Europe to great success, including the RAC Europe Classic Rally on three occasions and the prix des Alps twice. 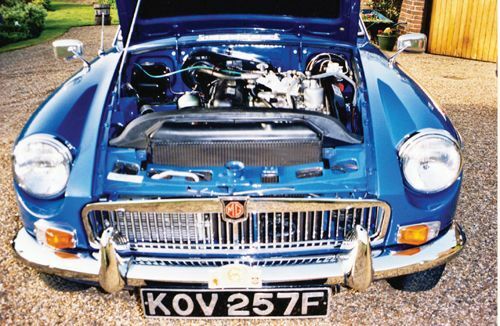 With such an illustrious history behind it, “KOV” would be an ideal car for any true MG enthusiast wishing to experience the joy of owning one of the finest and most special MGCs ever built.